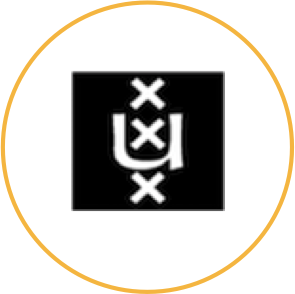 Read more —> University of Amsterdam (UvA) will bring in expertise in computational biomedicine, modelling and simulation, and high performance computing and will lead WP3: Training and Outreach. 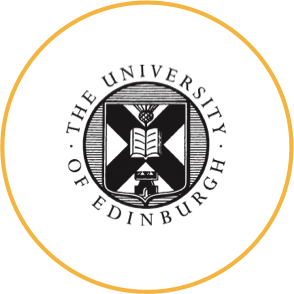 University of Edinburgh represented by the supercomputing centre EPCC brings its vast experience in collaborating on large-scale projects to CompBioMed and leads WP4: Innovation and Sustainability. 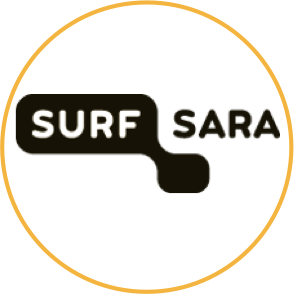 Read more —> Surfsara is the National Supercomputing and e-Science Support Center in the Netherlands and will be using their experience in porting and scaling of applications whilst leading WP5 (Usage/Operations). 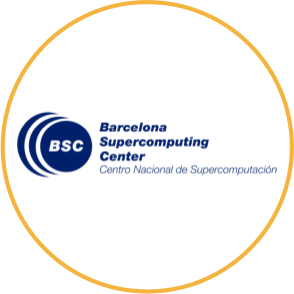 Barcelona Supercomputing Centre (BSC) are leading WP2: Biomedical Research Activities with a substantial contribution to WP6: Empowering Biomedical Applications. 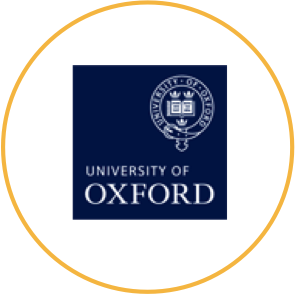 Read more —> University of Oxford will play a leading role under WP2 in cardiovascular exemplar research and will play a substantial role in the adaption to commodity high-end infrastructure. University of Geneva will be working within WP2 (Biomedical Research Activities) on simulation and modeling and WP6 (Empowering Biomedical Applications) by implementing on HPC. 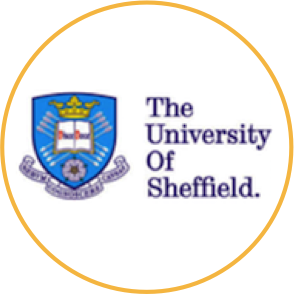 Read more —> University of Sheffield are leading WP6 (Empowering Biomedical Applications) and are heading the Neuro- Musculoskeletal Exemplar as part of WP2 (Biomedical Research Activities). 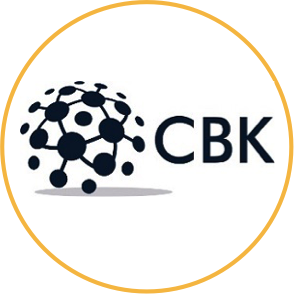 CBK Sci Con Ltd will provide commercial management for the project and will support UCL in WP1 (Management) and, with a comprehensive network, will lead liaison with industrial partners. 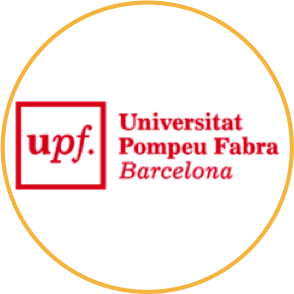 Read more —> Universitat Pompeu Fabra will play a substantial role in WP2 (Biomedical Research Activities) within the Molecularly-based Medicine Exemplar and in WP6 (Empowering Biomedical Applications). 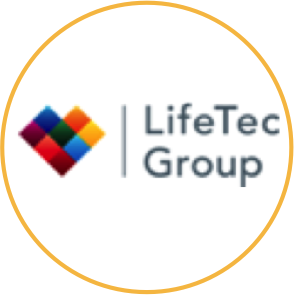 LifeTec Group will play a substantial role in WP4 (Innovation and Sustainability), however, their main tasks are the development and application of cardiovascular and orthopedic in silico models and tools in collaboration with other partners. 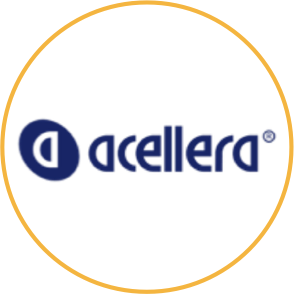 Read more —> Acellera will provide technology and knowhow for large-scale molecular simulations in WP2 (Biomedical Research Activities), WP4 (Innovation and Sustainability) and WP6 (Empowering Biomedical Applications). 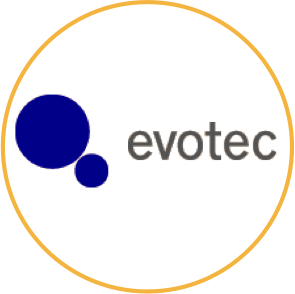 Evotec as a leading industrial application partner will be responsible for four key objectives: adaptation of modelling protocol to HPC platform, developing of new HGMP-HPC based tools, testing and application of HGMP-HPC integrated technology, and dissemination of the results. Read more —> Bull (Atos) will be heavily involved in Task 2.6: Upscaling of CompBioMed Production Applications for Future HPC Platforms and in WP4 (Innovation and Sustainability). 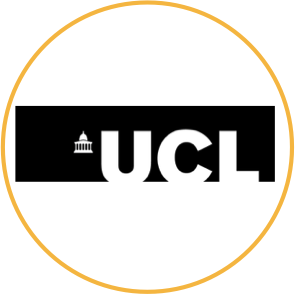 They will also contribute to (Big) Data management aspects of the project (Task 5.5 Integrating Compute and Data Infrastructure). 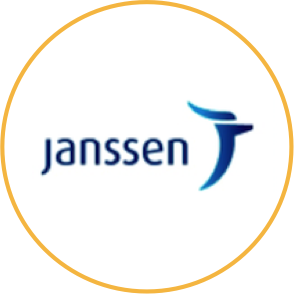 Janssen will be heavily involved in WP2 (Biomedical Research Activities) and will work closely in tasks within this WP relating to free energy binding calculations and GPCR modeling.